One of the most common questions we get during our open office hours (1pm-3pm every Wednesday!) 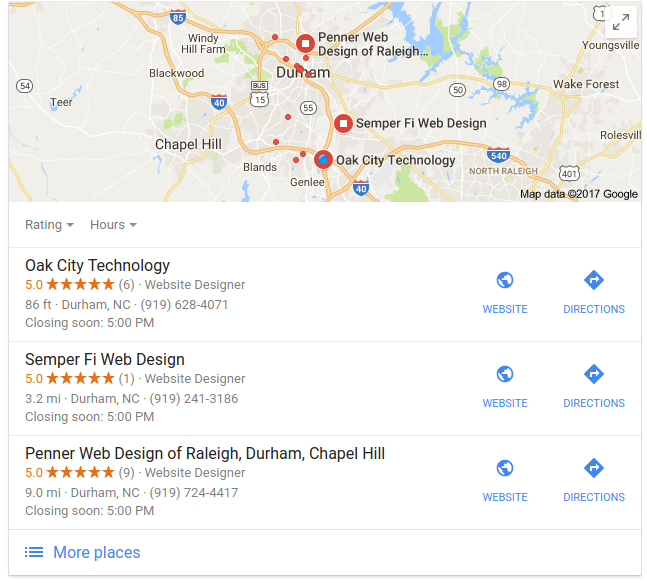 here in Durham, NC is…How on earth can I increase my local SEO standing? These business owners want to rank higher in Google searches among the local population, the most relevant for their business. Most businesses have a ‘Google My Business’ listing at this point, but did you know that these pages are your best weapon in the fight for local ranking dominance? Google My Business listings contribute to local SEO in so many ways and they can make the difference between your company ranking higher than your competition. Let’s find out why. 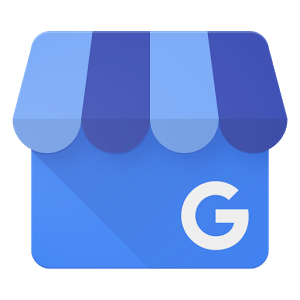 When taken seriously, your Google My Business listing can provide information about your company to untold masses, all from one easy-to-manage page. How Do Google My Business Listings Contribute To Local SEO? Local results are determined by a combination of 3 things: relevance, distance, and prominence. Google My Business listings are inherently beneficial to local SEO because they provide two of these things: local business information (Relevance) and Google Maps (Distance) integration. This data is instantly fed to the Google search algorithm and populated “intelligently” into all search results. If you are a company that DOES NOT have a Google My Business listing, there is no way for Google to provide you in these search results. 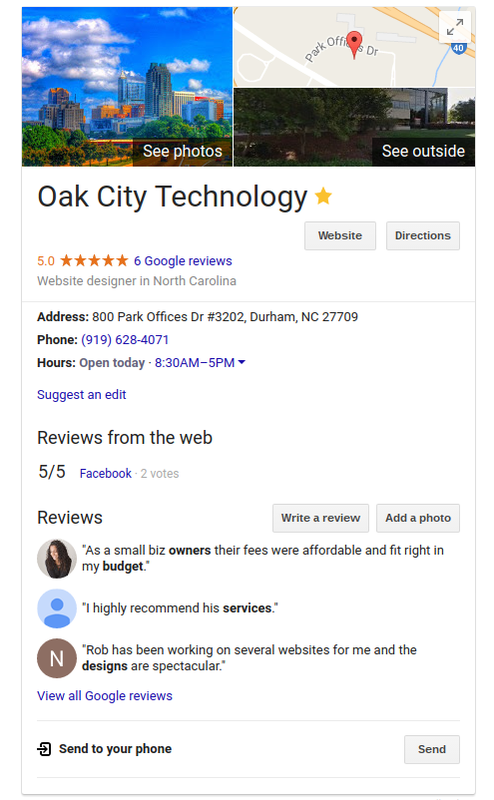 By filling out a Google My Business listing, you are effectively telling Google that you are an active and local company that deserves to be shown in results. Without it you stand to greatly harm your organic SEO potential. How Can I Improve A Google My Business Profile? The most important thing you can do for your Google My Business listing is fill it out completely, and always keep it current, especially if you move locations. Google won’t know that you changed your hours, address or phone number, unless you tell them! Don’t be a business that is caught with that outdated information that brings a customer to visit your store, when you moved to a new location 3 weeks ago. This type of misinformation can lead to a negative review, which is also extremely important for SEO! Here are some other tips to help improve your Google My Business Profile. All of this done in conjunction together can help provide your business with a stellar Google My Business Profile that will overtime increase your local results. Other Complimentary Sources Of Local SEO? There are many complementary sources of local SEO, but none more important than social media. Recently we talked about which social media site contributes most to local SEO…..spoiler alert…..it’s Google+. A little known fact about Google My Business listings is they all contain a Google+ profile attached to them. These Google+ pages can be a gold mine for local SEO if optimized correctly. Check out our How To Guide on Optimizing Google+ For Local SEO.